More short tales for the busy teller and teacher. 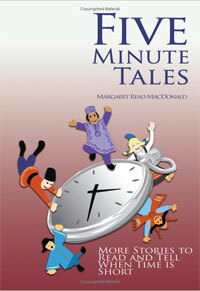 A companion book to Three Minute Tales. Some equally short, some longer...up to five minutes max.